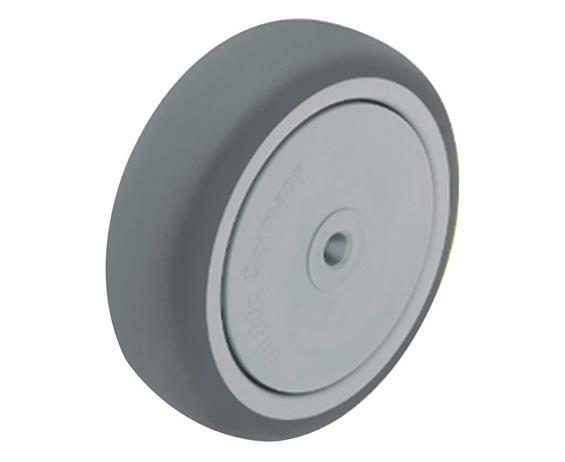 Light Duty Wheel With Thermoplastic Rubber Tread | Fredon Handling, Inc. 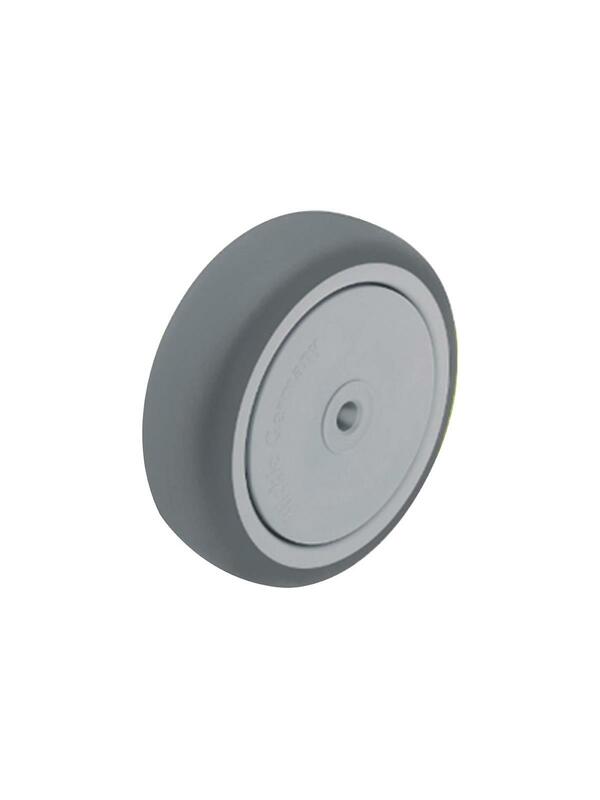 Wheels feature a high quality thermoplastic rubber tread with a polypropylene wheel center. Perfect for low-noise operation, low rolling and swivel resistance. Maintenance free under standard conditions. FOB Shipping Point. See Related Items tab for Light Duty Caster with Thermoplastic Rubber Tread and Light Duty Twin Wheel Caster with Thermoplastic Rubber Tread.